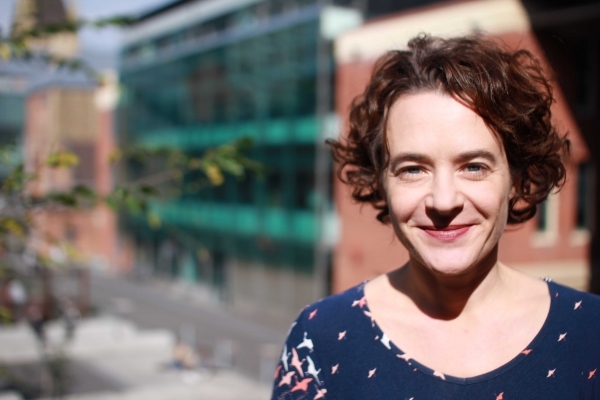 Associate Professor Sarah Bekessy has been teaching and conducting research in environmental studies at RMIT University since 2004. Using her background in conservation biology and more recent experience in the social sciences, Sarah has established a successful research team that seeks to engage in high impact, interdisciplinary and collaborative research to find solutions to applied environmental problems (Interdisciplinary Conservation Science research group). Sarah has published on technical and policy issues around biodiversity conservation, including planning for biodiversity in cities, the use of market-based instruments for biodiversity conservation, exploring synergies between carbon and biodiversity management, dynamic population modelling and exploring the role of genetics in conservation. She also publishes on institutional change for sustainability and sustainability education. Sarah runs a project funded by the Myer Foundation titled 'Reimagining the Australian Suburb: planning for biodiversity in the urban fringe'. In 2013, Sarah was awarded an ARC Future Fellowship titled 'Socio-ecological models for environmental decision making'.